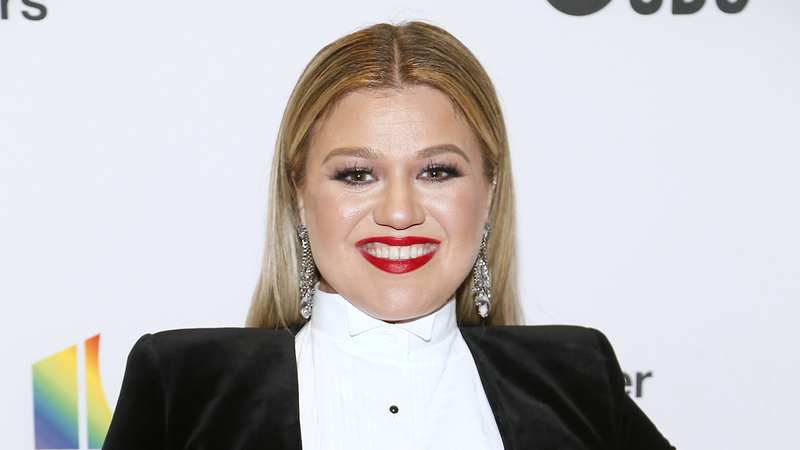 Anyone who’s tuned into The Voice since Kelly Clarkson joined as a judge knows that she has the gift of gab. She knows it too — when she visited The Ellen DeGeneres Show on Tuesday, Clarkson confessed that letting guests get a word in edgewise could be her biggest worry about her upcoming talk show. Admittedly, fans know this to be true. But it also happens to be one of Clarkson’s most endearing traits, which was on full display during her chat with DeGeneres. Throughout the segment, Clarkson interrupted or cut off DeGeneres mid-sentence. That’s when DeGeneres could even get her thoughts out. And while this might be an infuriating trait in someone else, it just comes off as charming when Clarkson does it. Even DeGeneres couldn’t help laughing. However, being the talk show pro she is, DeGeneres also offered some words of wisdom for Clarkson ahead of her big debut. While discussing Clarkson’s new animated movie, UglyDolls, Clarkson steamrolled through the conversation, leaving DeGeneres comically trying to find an opening. To that, DeGeneres suggested that Clarkson could perhaps work on improving her listening skills at home — and the trickle-down effect of that listening would help her on the show too. It goes without saying that if this is any indication of how fun Clarkson’s talk show is going to be, she’s going to fare just fine.